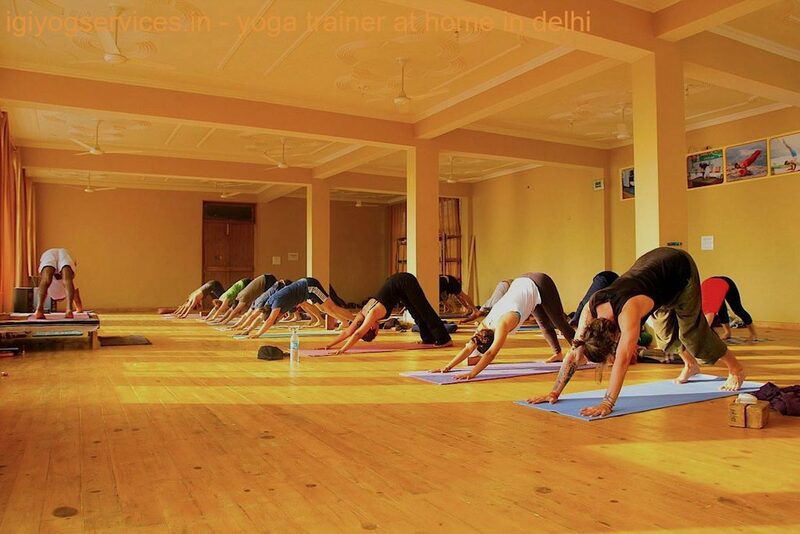 Home Yoga Classes in in North Delhi | Yoga Classes At Home in Civil Lines | Yoga At Home in Model Town | Home Yoga Instructor in Pitampura | Yoga Trainer At Home in Kingsway Camp | Home Yoga Teacher In Daryaganj | Power Yoga Trainer At Home in Kashmiri Gate | Home Yoga Classes in Delhi Gate. Our Yoga Trainer delivering Yoga Event for ‘Sahaj Krishna Dhyan’(meditation and focusing technique for children to build up personality development) in our Joy Workshop !! OM Shanti !! Located in the heart of India, New Delhi, Indira Gandhi Institute of Yog Services (IGIYS) Yoga Workshop Organisation, is the one of the oldest and most well established corporate yoga company in India. 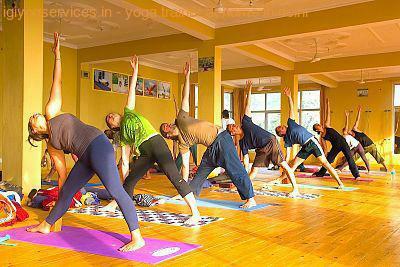 Service Offered: Indira Gandhi Institute of Yog Services Delivers Home Yoga Classes in in North Delhi | Yoga Classes At Home in Civil Lines | Yoga At Home in Model Town | Home Yoga Instructor in Pitampura | Yoga Trainer At Home in Kingsway Camp | Home Yoga Teacher In Daryaganj | Power Yoga Trainer At Home in Kashmiri Gate | Home Yoga Classes in Delhi Gate. 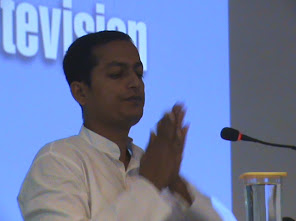 Stay connected with the Indira Gandhi Institute of Yog Services with our Yoga Workshop community and Home Yoga Classes by subscribing to our Articles, Email, Newsletter and Blogs. 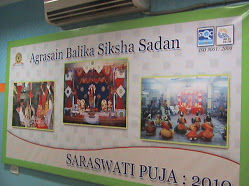 Get updates about our new events.